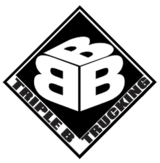 While Triple B Trucking is focused on serving the oilfield, we go wherever we are needed - farm, field, airport, river, highway . . .